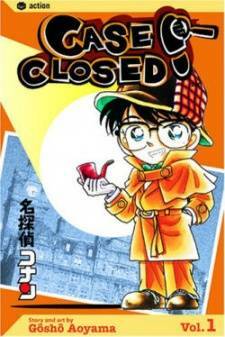 Scenario: Professor Agasa takes the Detective Boys to a field and give them a treasure map. While following the treasure map, they are pursued by two men. The puzzles lead them to an underground cave where they find a bag containing jewelry recently stolen from a store. They are then confronted by the two men who are really jewel thieves. Conan disarms the men by kicking the bags containing their stolen jewelry at them. They continue further into the cave and find the treasure the map was referring to. Inside is a letter telling them their adventure was the treasure and will become a priceless memory in the future. 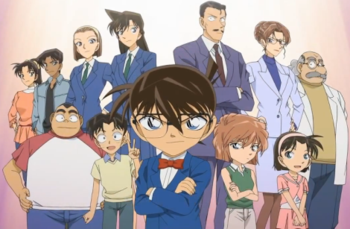 Conan finds his father's signature on the letter and realizes his father, Yusaku Kudo, created the treasure hunt many years ago.